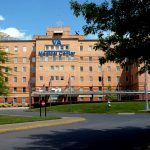 Is VA Secretary Really Against Privatization? 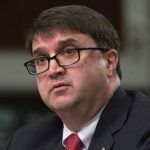 The secretary of veterans affairs, once a putative defender of government-provided veterans’ care, is no longer the hero he portrays himself to be. 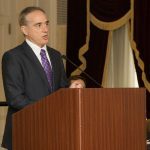 David Shulkin, the secretary of veterans affairs, looked like the rare Trump cabinet member who was above using his office for personal enrichment. 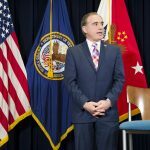 Then, on Valentine’s Day, the VA Office of the Inspector General released an extensive report on Shulkin’s misuse of VA staff and funds to turn a business trip to Europe last July into a sightseeing vacation for him and his wife. 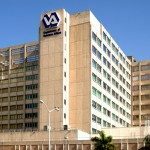 “This was time that should have been spent conducting official VA business and not providing personal travel concierge services to Secretary Shulkin and his wife,” the inspector general concluded.